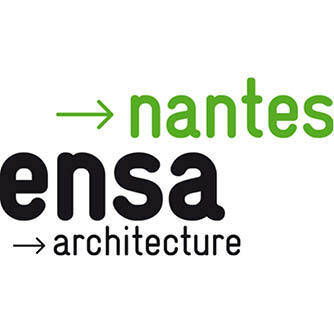 ENSA Nantes is a French public school of Architecture depending on the Ministry of Culture and Communication. It is one of the 20 French schools that prepare students for a degree in architecture. 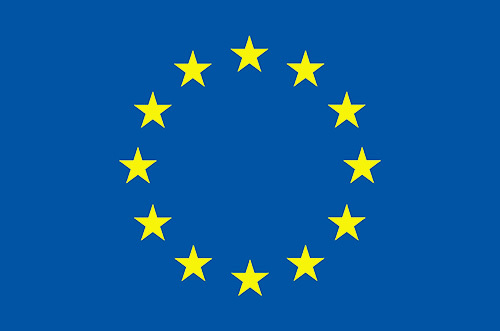 It also provides, alone or in connection with the University, other master level degree by teaching units in the fields of naval architecture and scenography, planning, architectural and urban environments. ENSA Nantes participates to Built2Spec through its CERMA laboratory and its associated partners with which it founded the “Institute for Research on Urban Sciences and Techniques” (IRSTV), Research Federation founded by CNRS and France’s Ministry of Research (FR CNRS 2488). IRSTV leads an interdisciplinary research in the field of urban environment and the research programme more specially concerns the development of knowledge, models, tools and methodologies for the management, the design, the decision-making and the evaluation of city planning policies. It is organised in a cluster of 20 labs gathering around 100 researchers. ENSA Nantes, within its laboratory CERMA, represents the IRSTV institute which several components participate as third parties (described later) to the Built2Spec project. CERMA (UMR MCC/CNRS 1563) is one of the leading team of IRSTV. It carries out researches on urban and architectural ambiances and has developed the SOLENE-microclimate tool, which is dedicated to the microclimate simulation, including the building energy simulation in an urban context. It also includes a team specialized in image technics (like augmented reality) and 3D urban modeling (3D GIS). The present project of CERMA is to cross these two research fields to have a complete tool chain from geometry and material acquisition to energy demand and comfort assessment in an urban context. CERMA also works on design tools at different stages of the project.